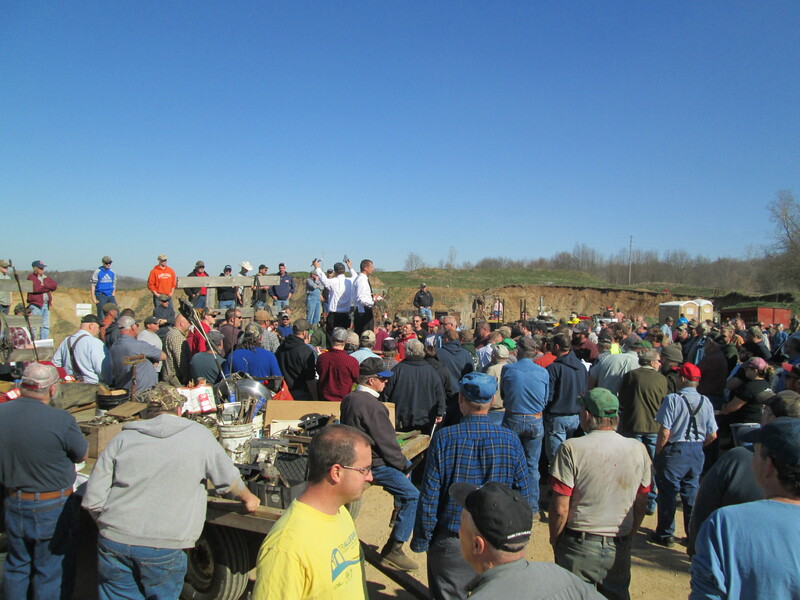 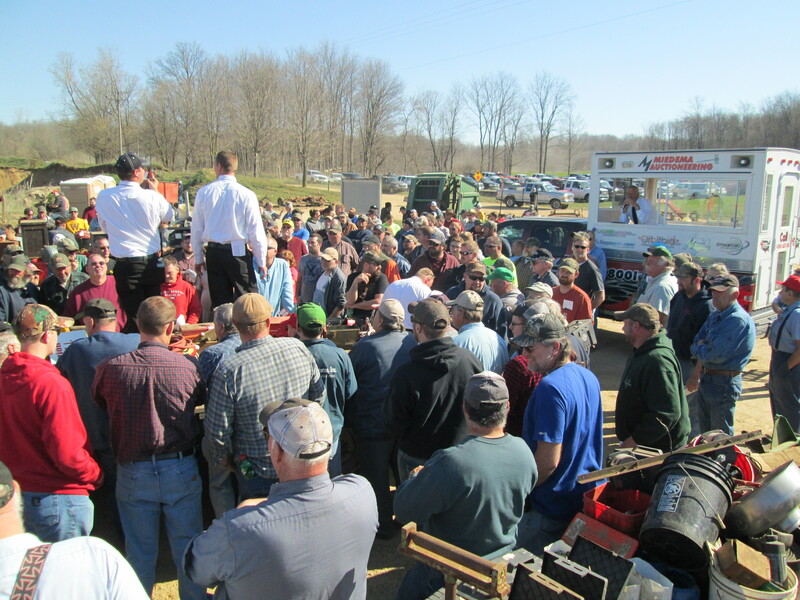 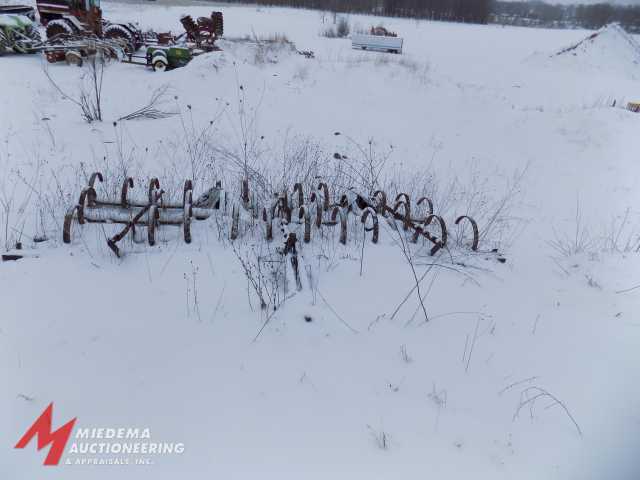 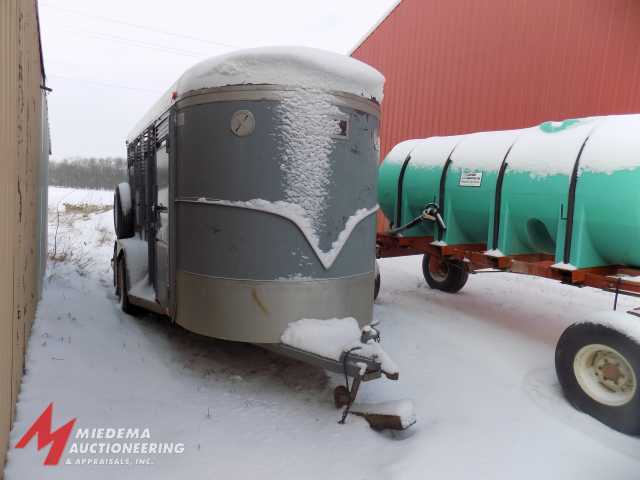 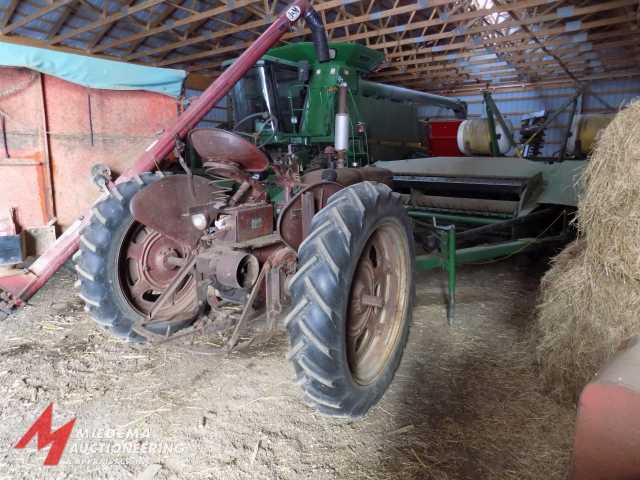 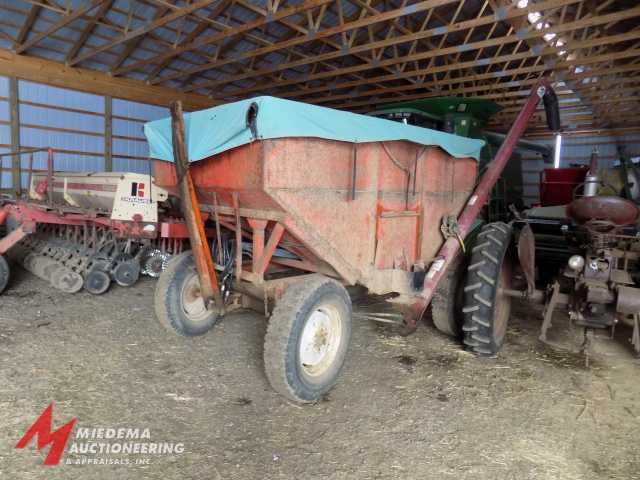 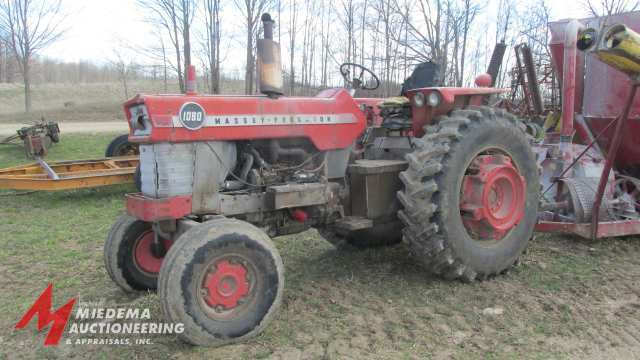 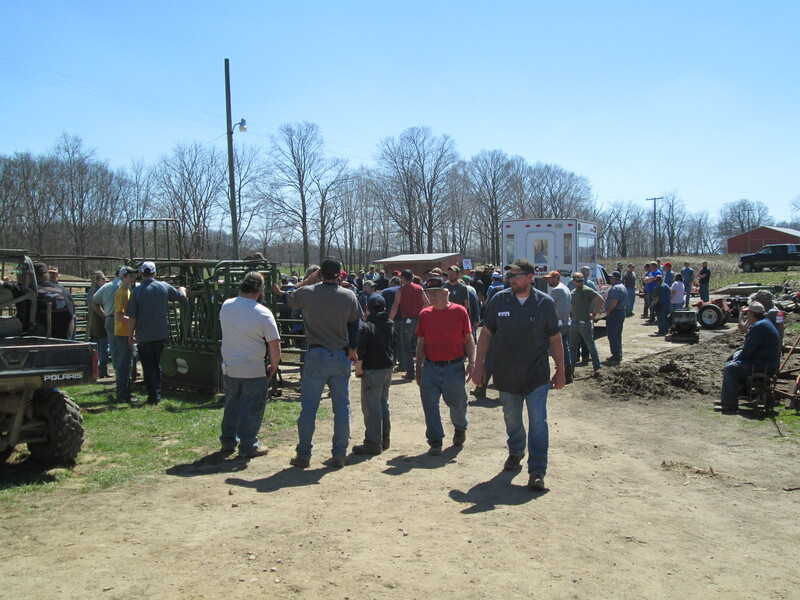 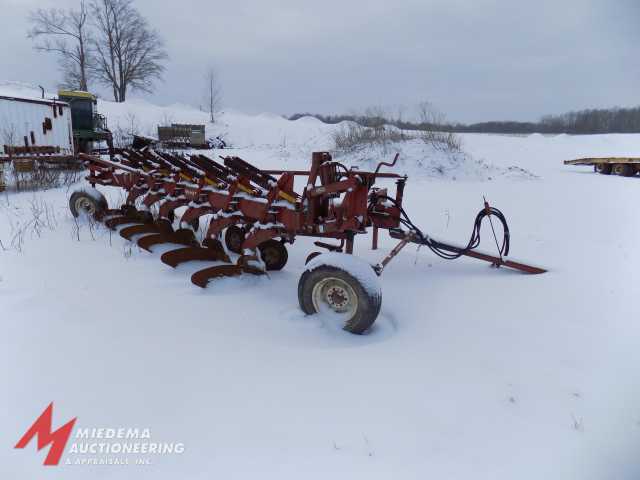 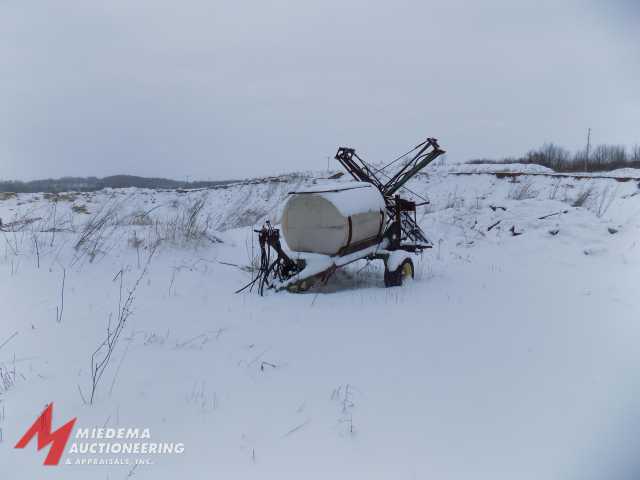 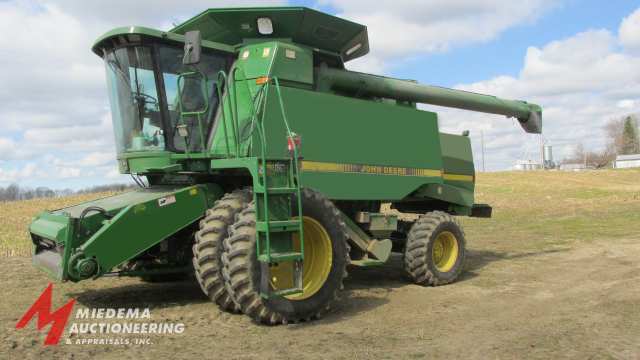 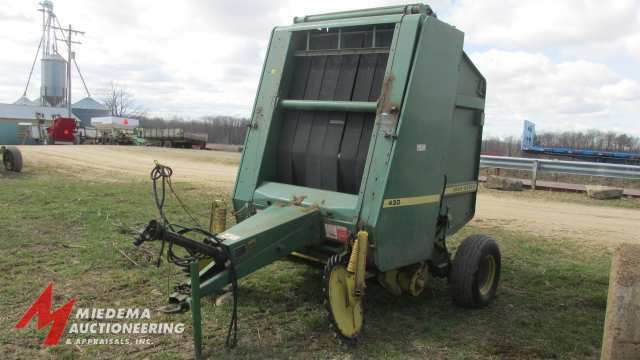 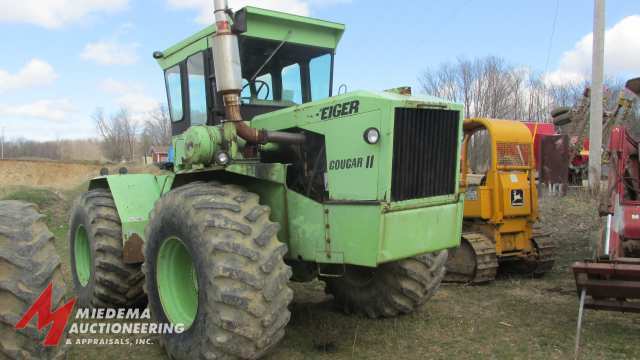 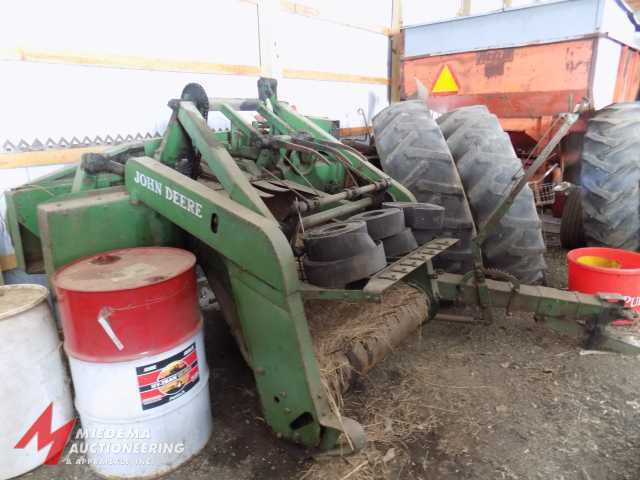 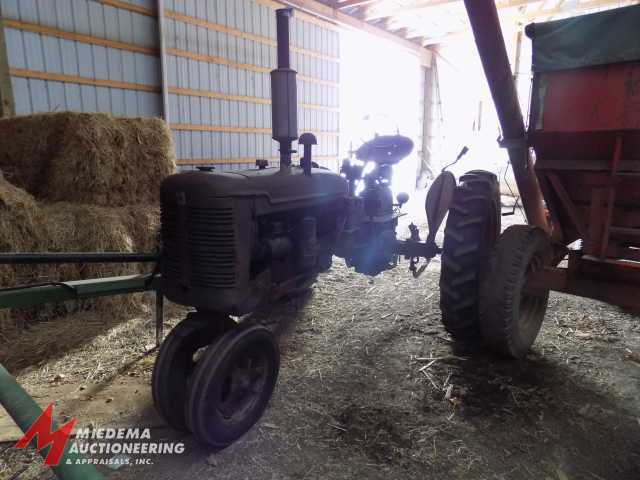 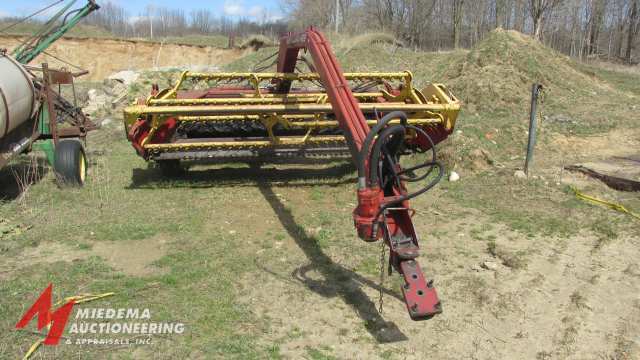 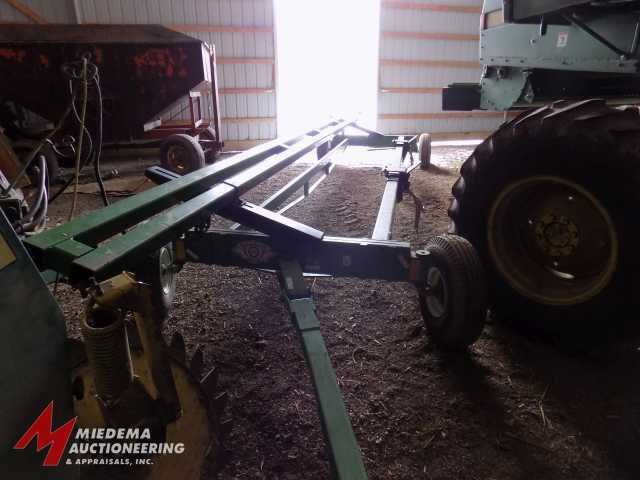 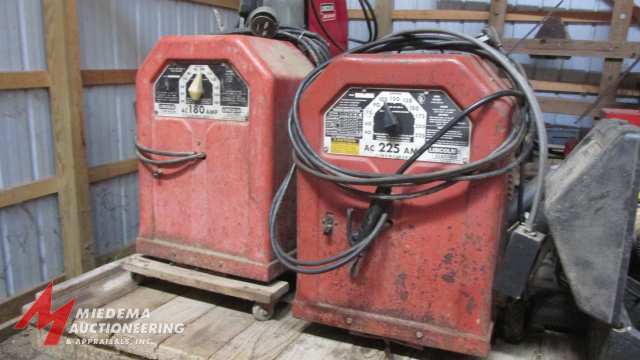 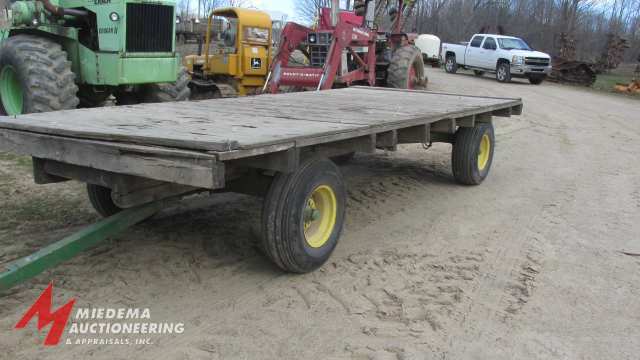 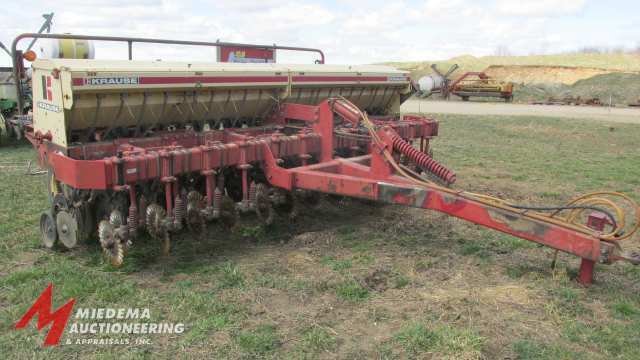 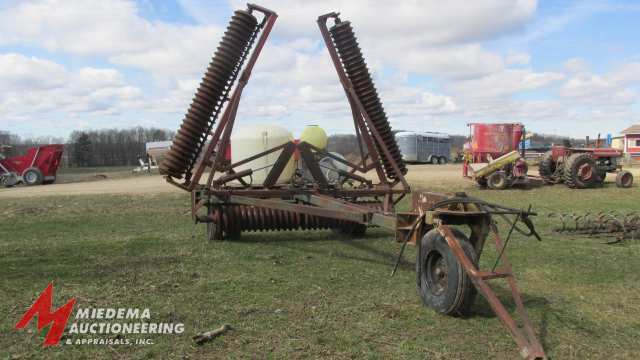 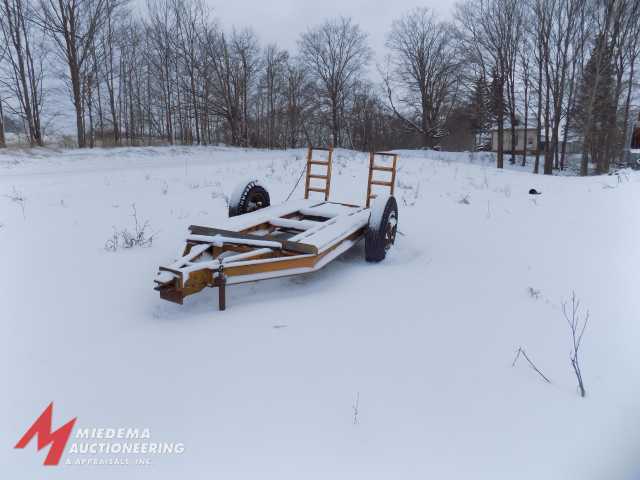 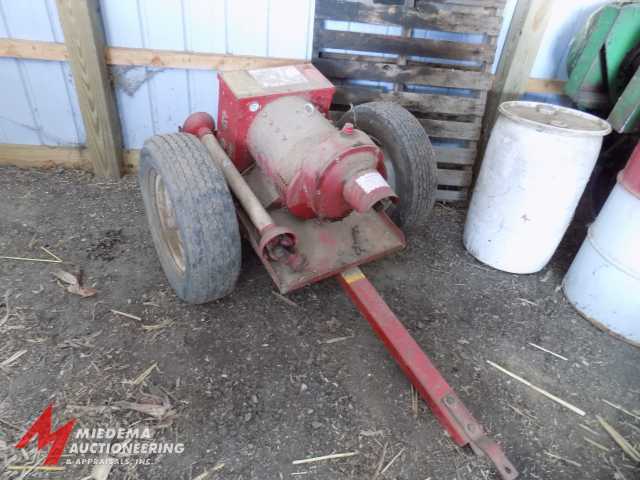 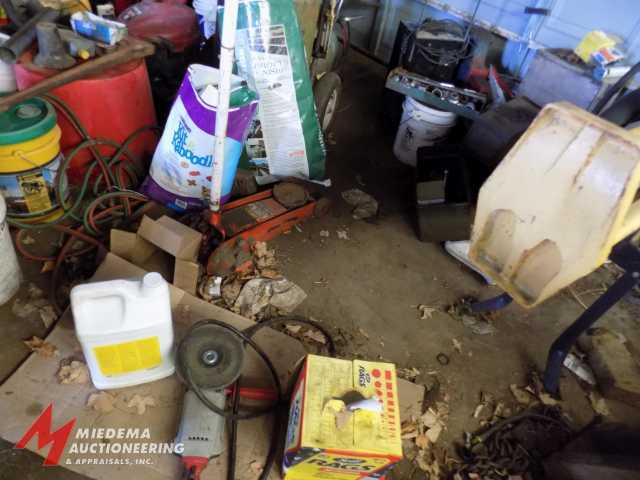 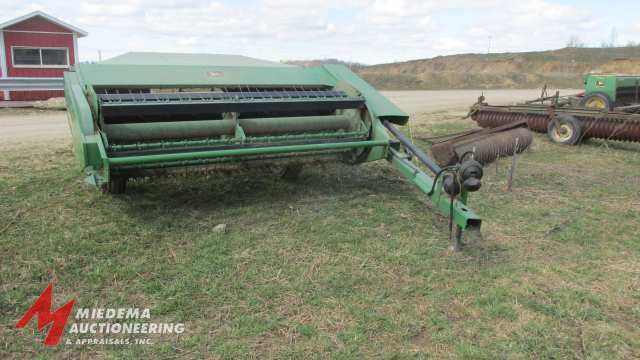 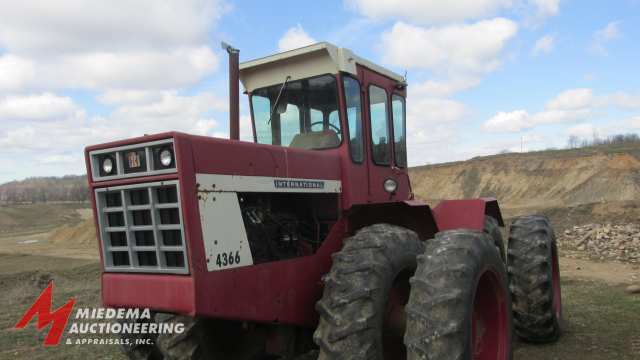 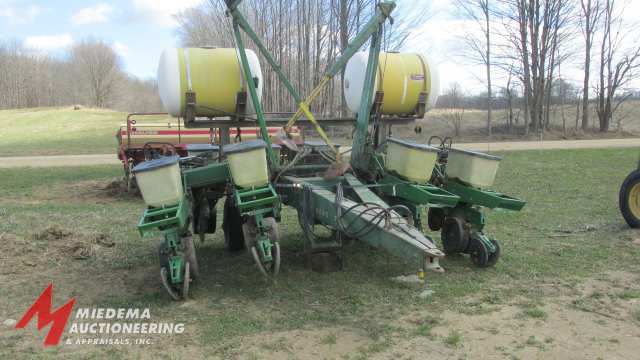 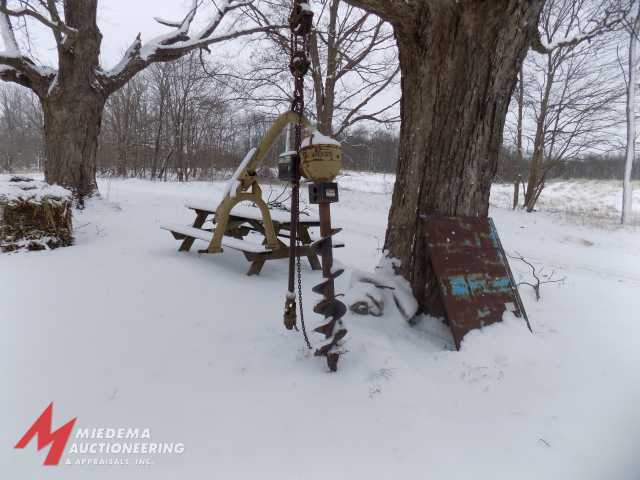 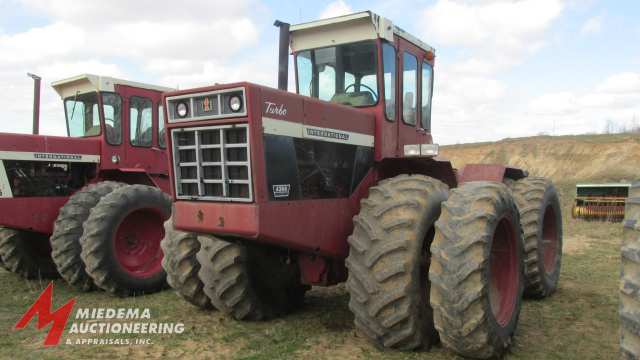 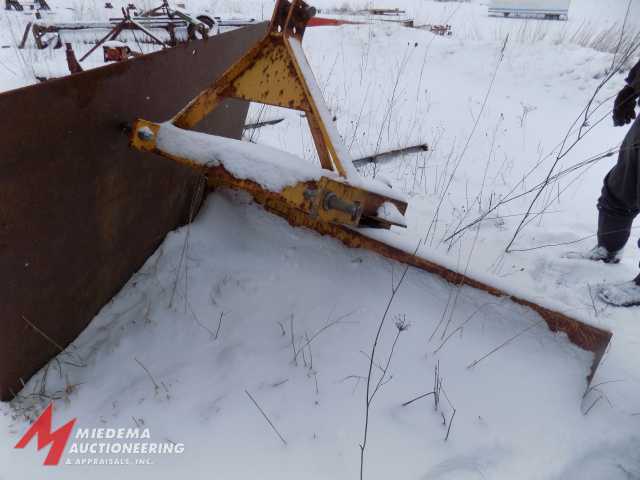 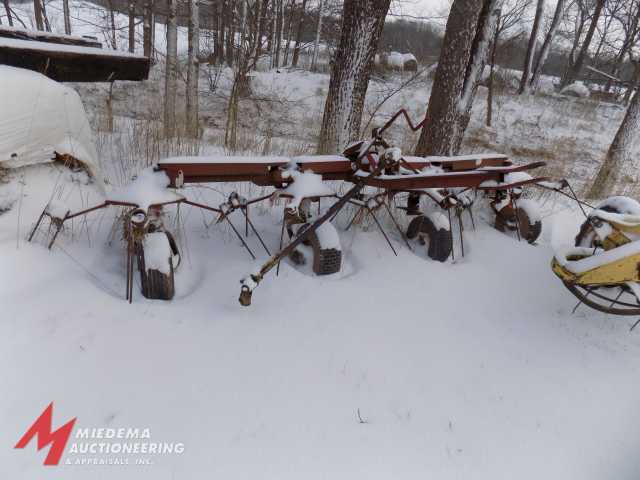 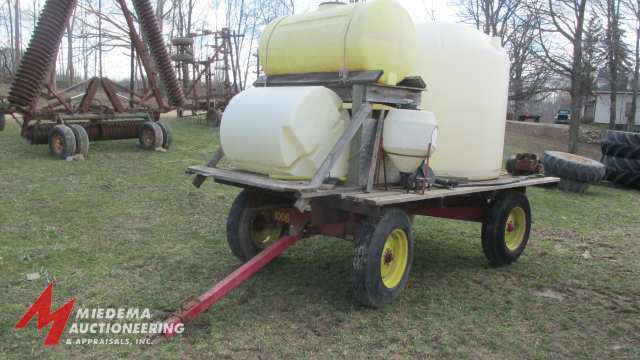 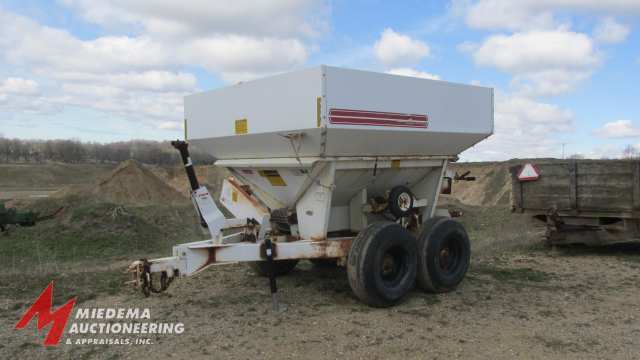 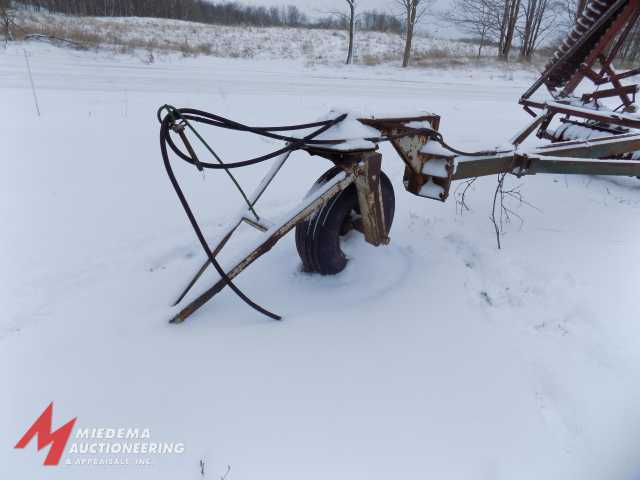 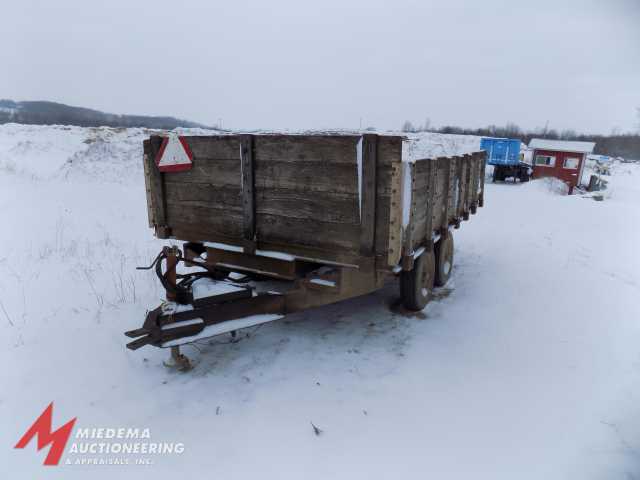 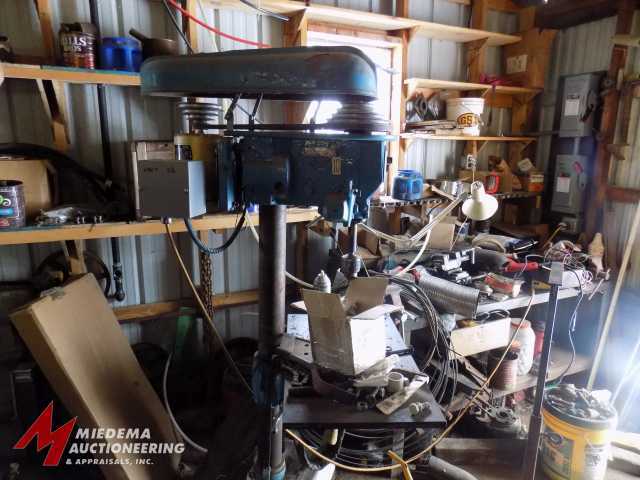 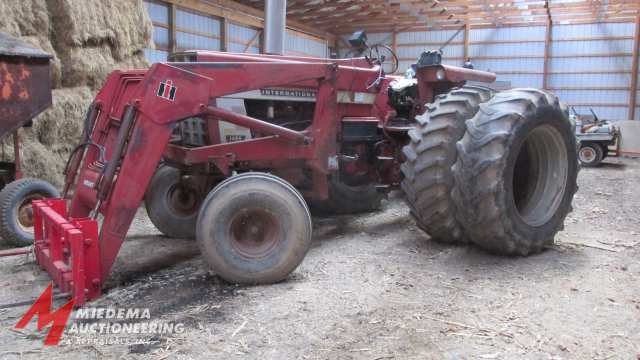 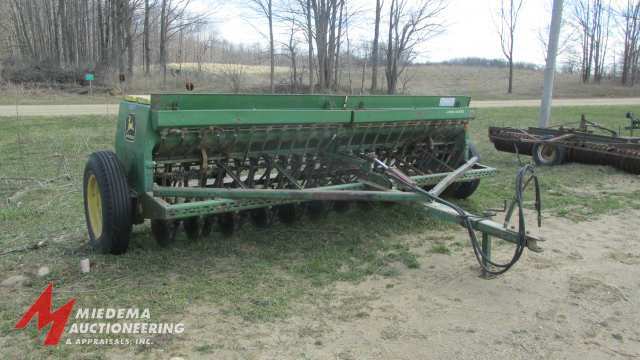 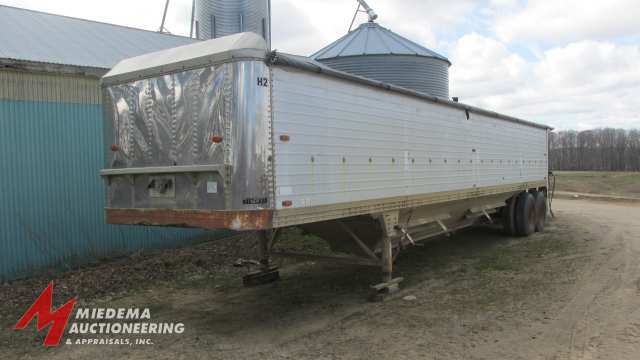 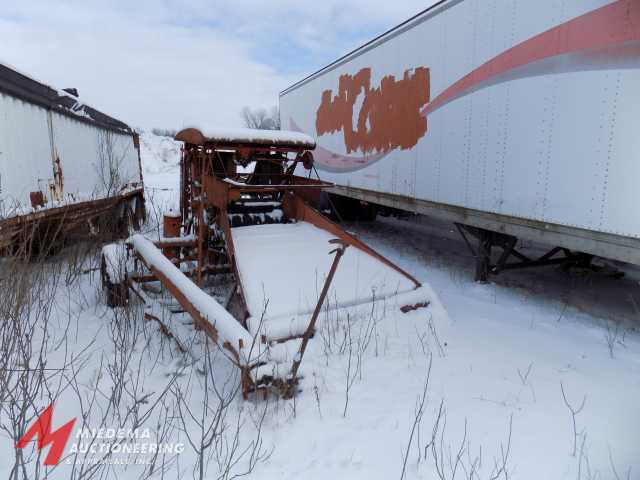 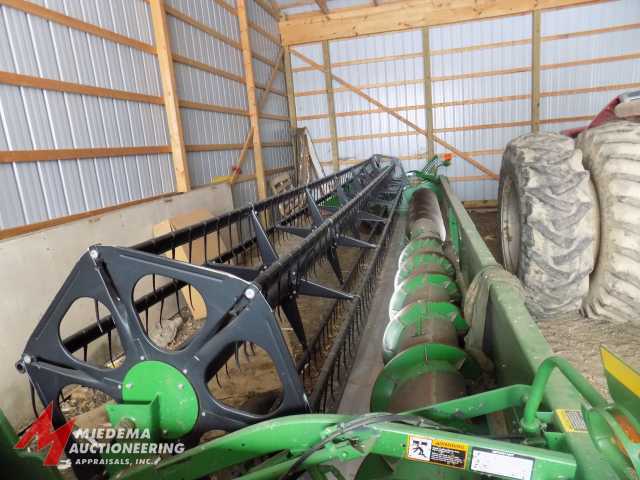 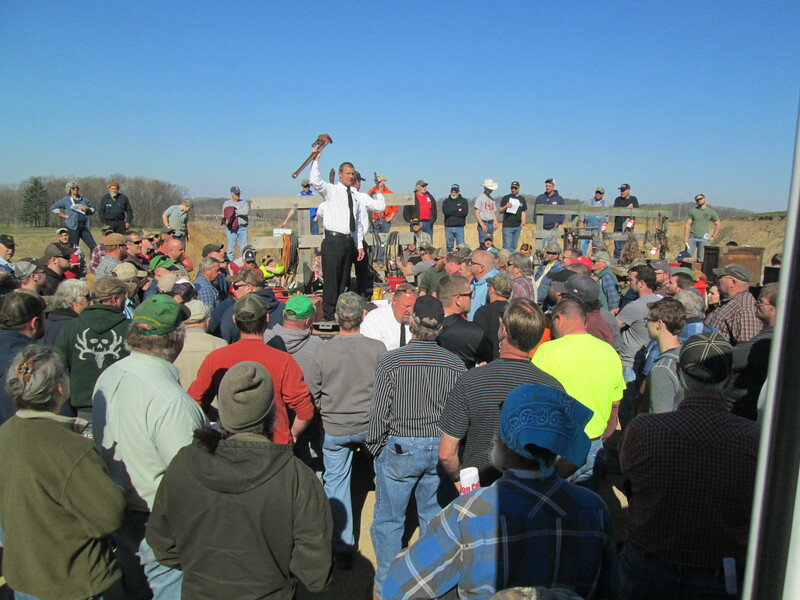 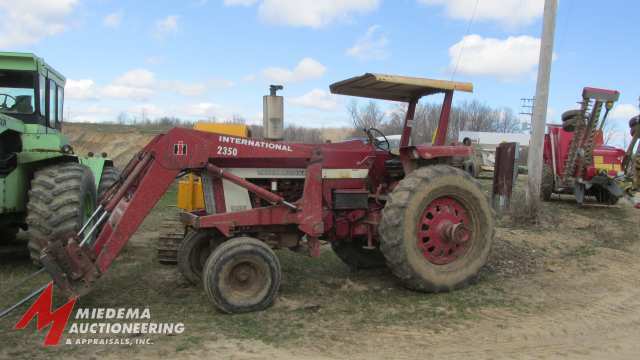 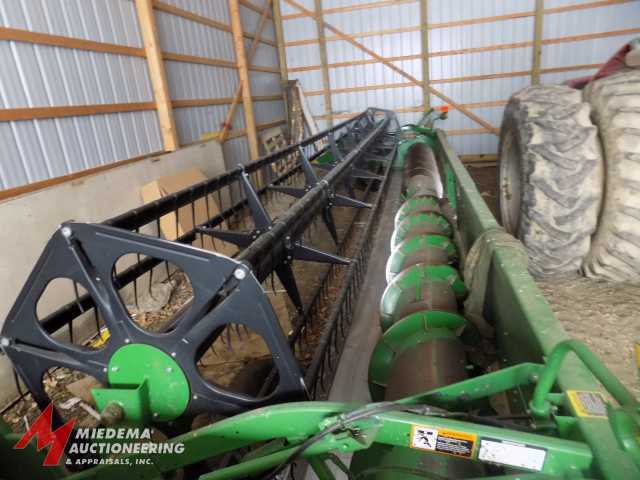 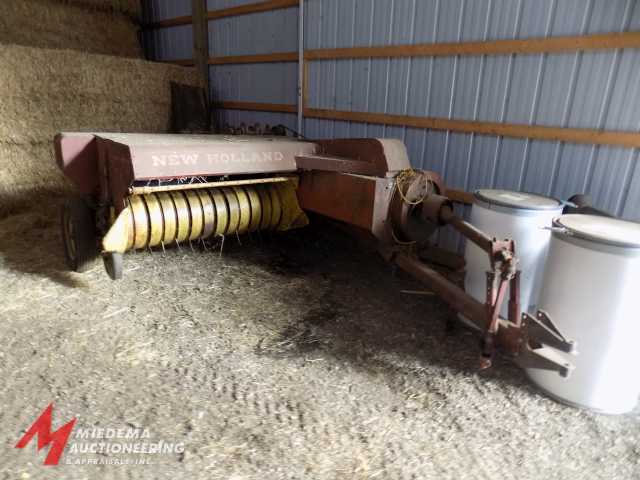 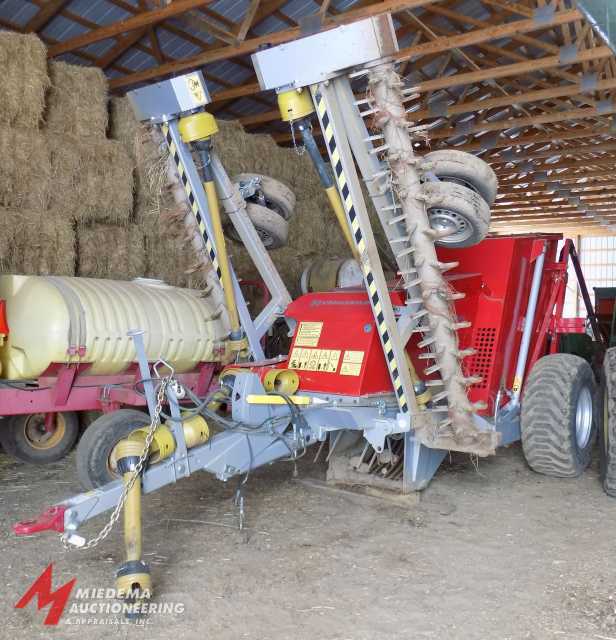 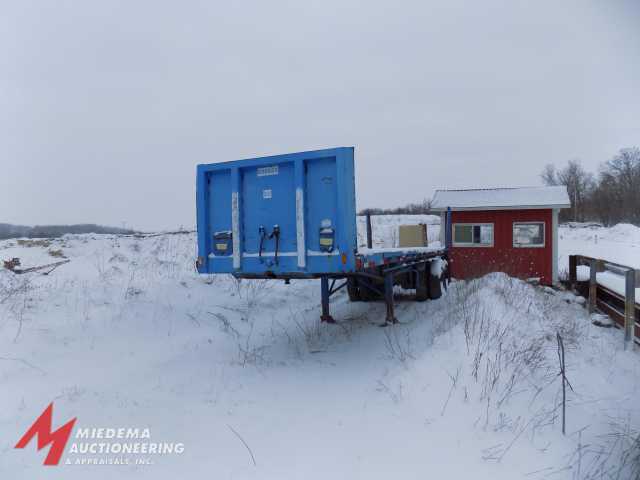 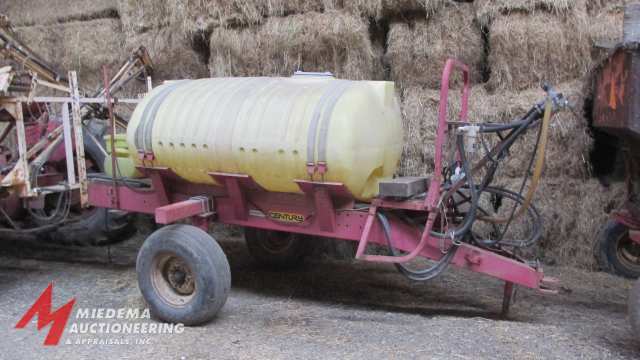 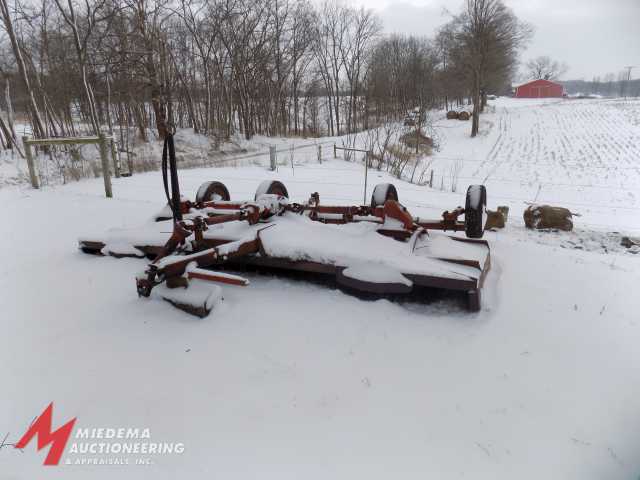 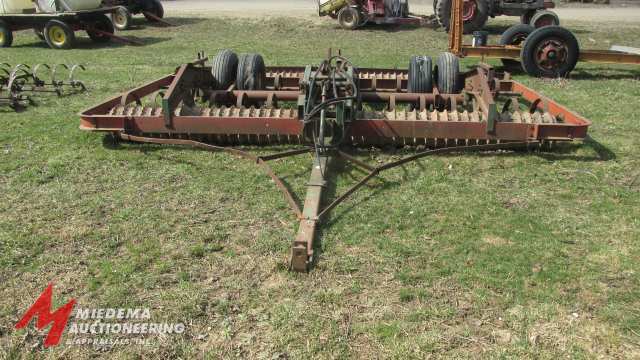 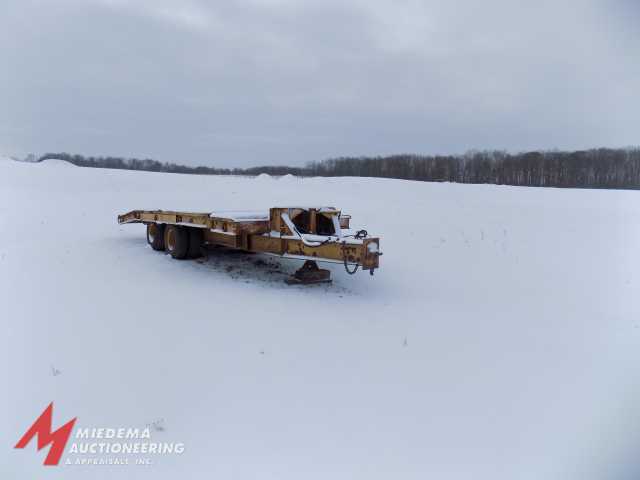 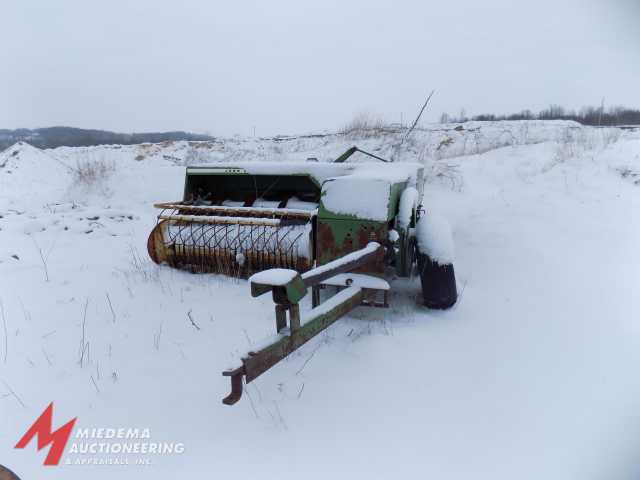 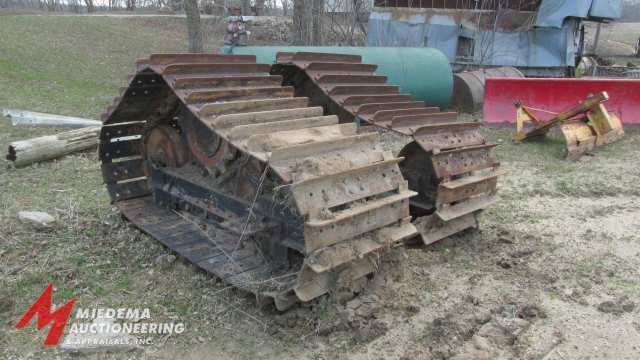 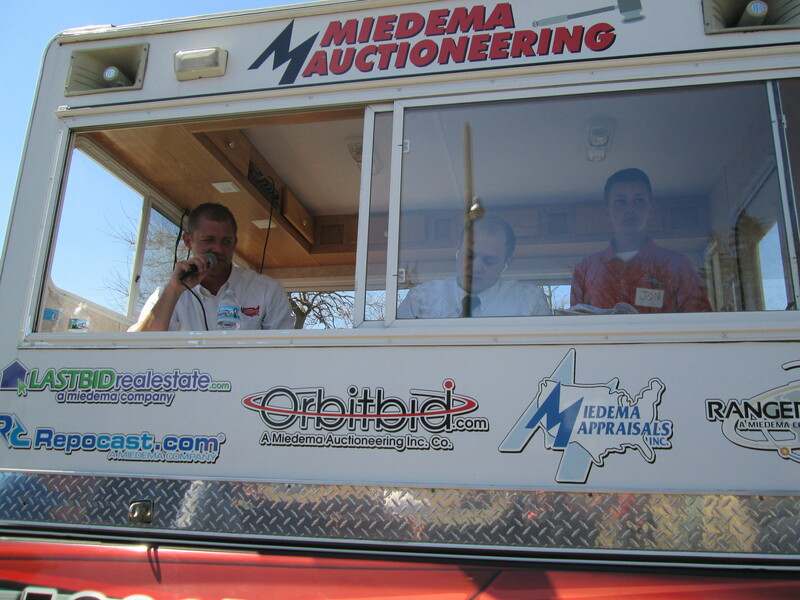 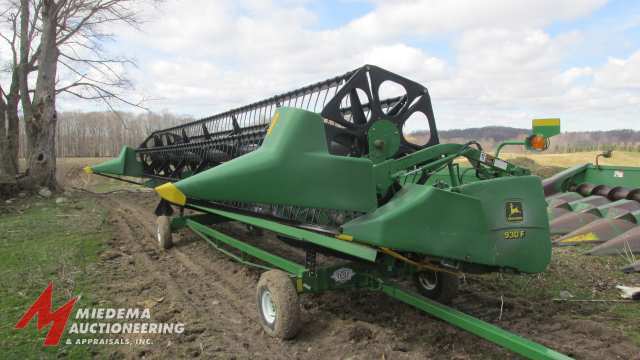 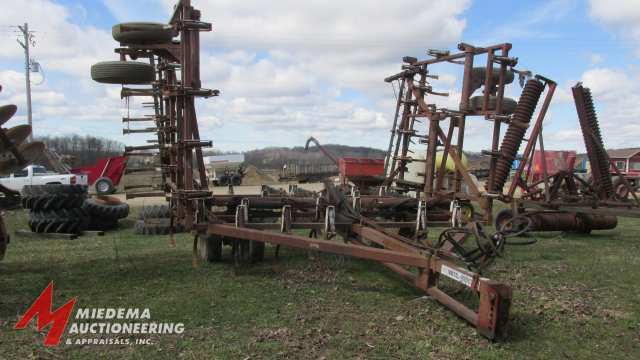 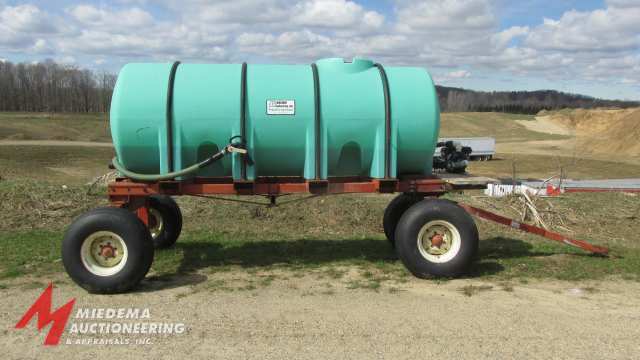 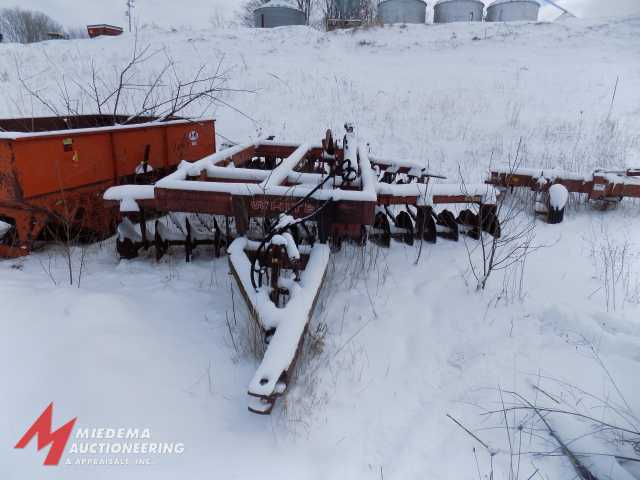 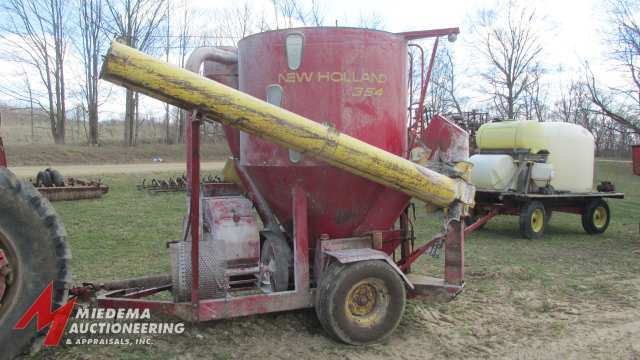 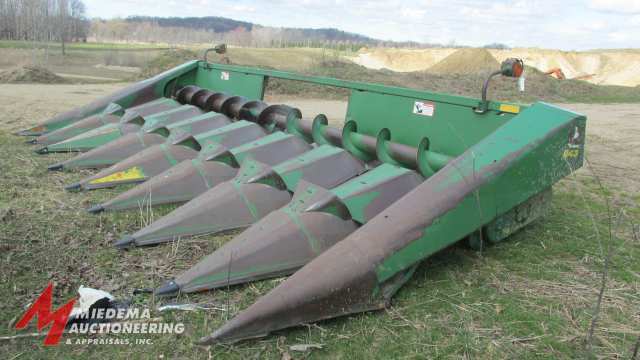 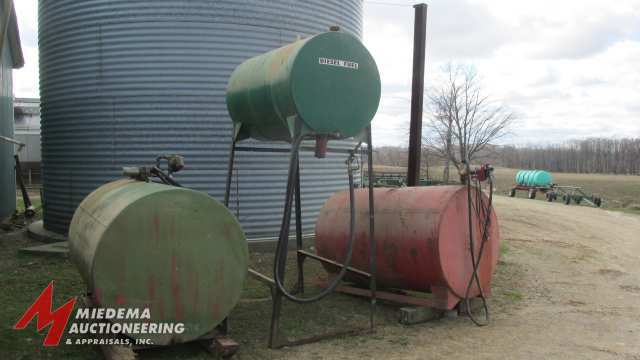 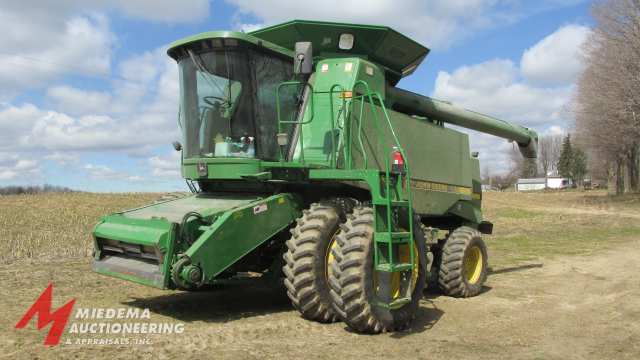 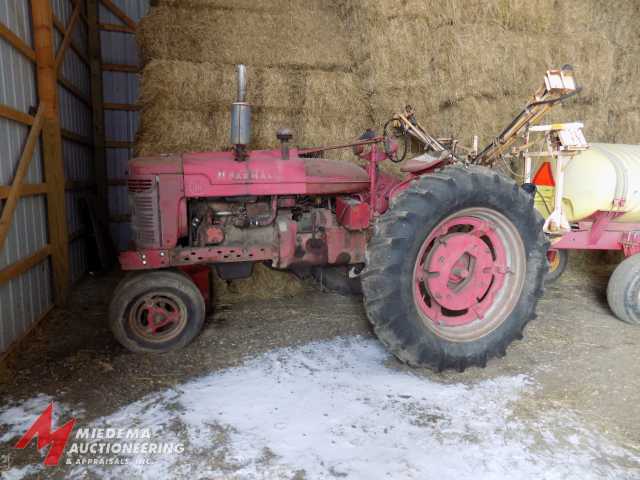 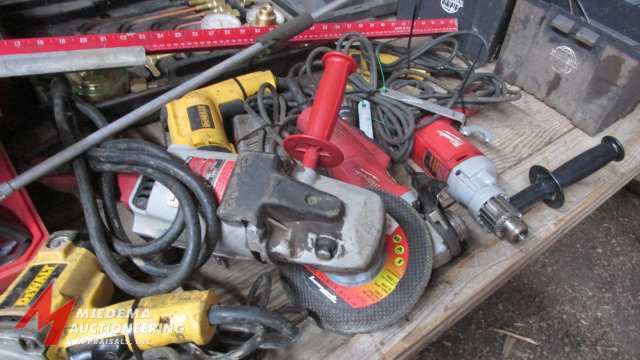 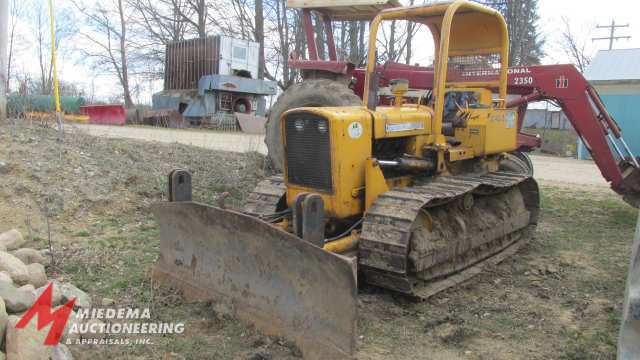 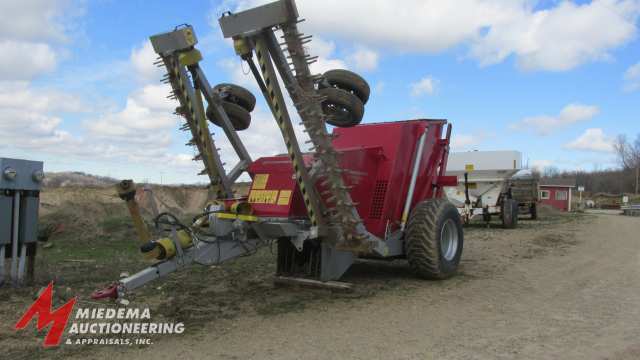 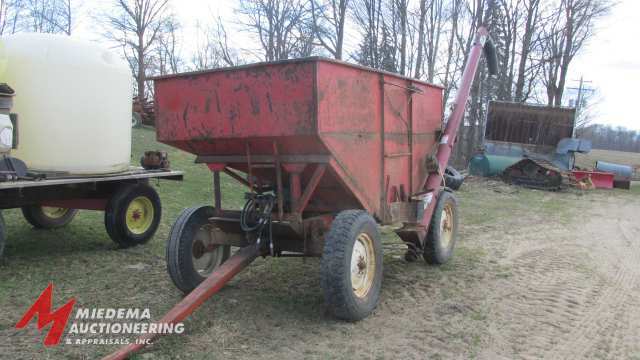 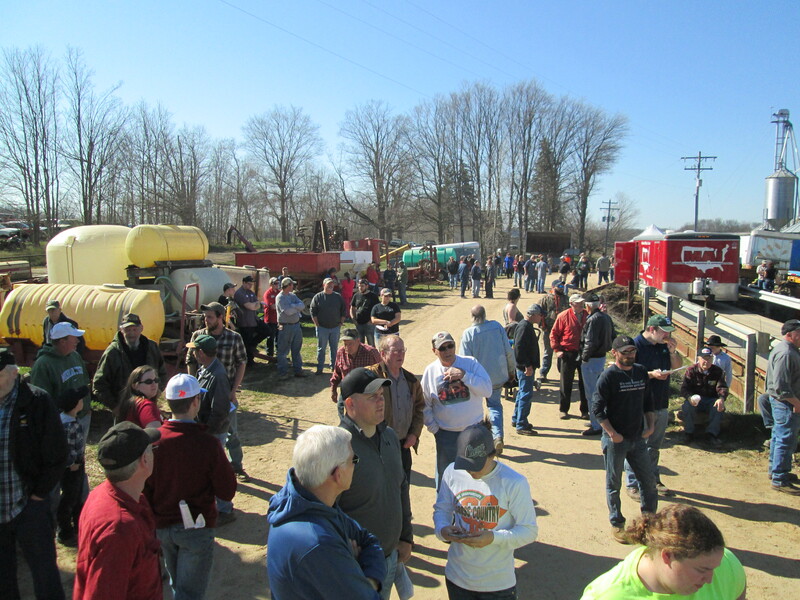 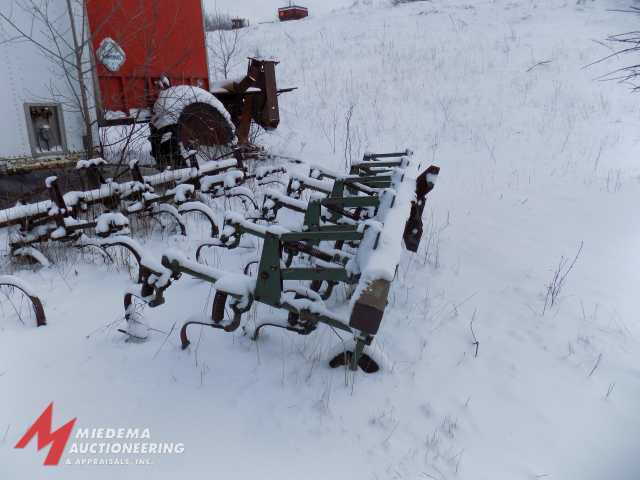 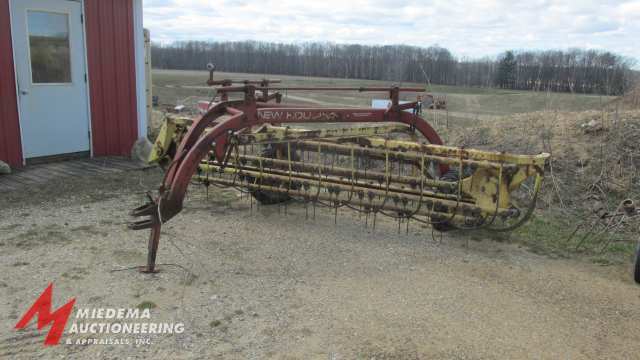 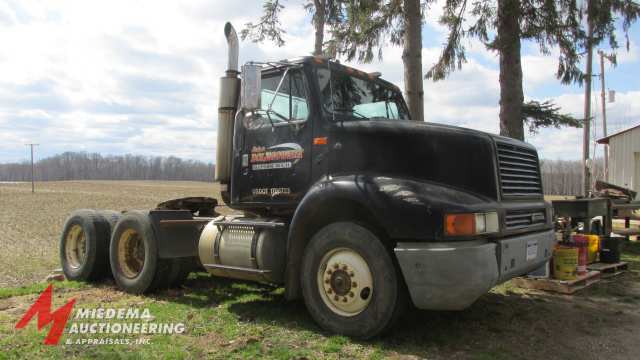 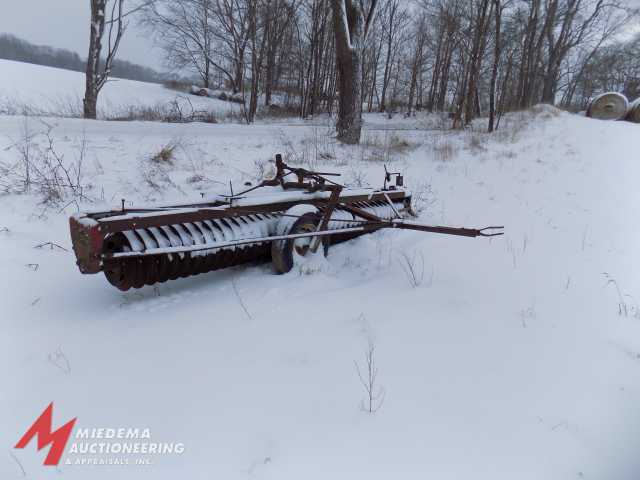 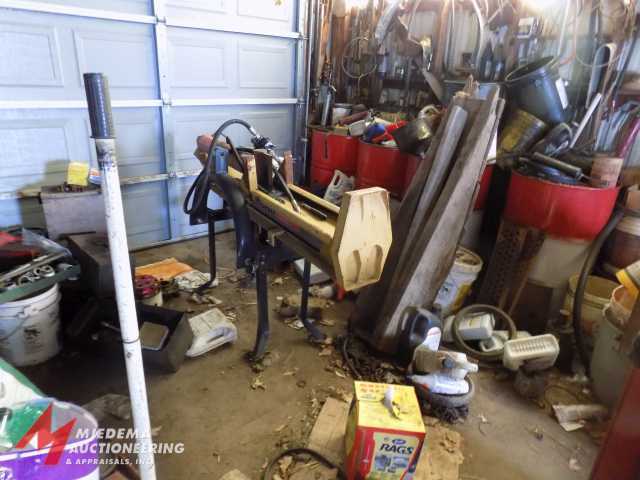 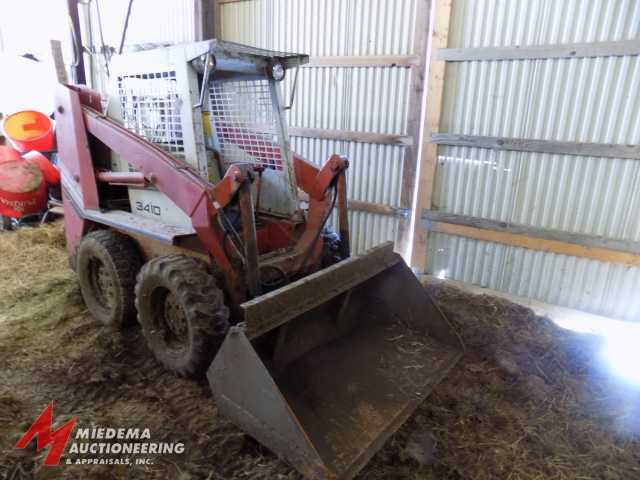 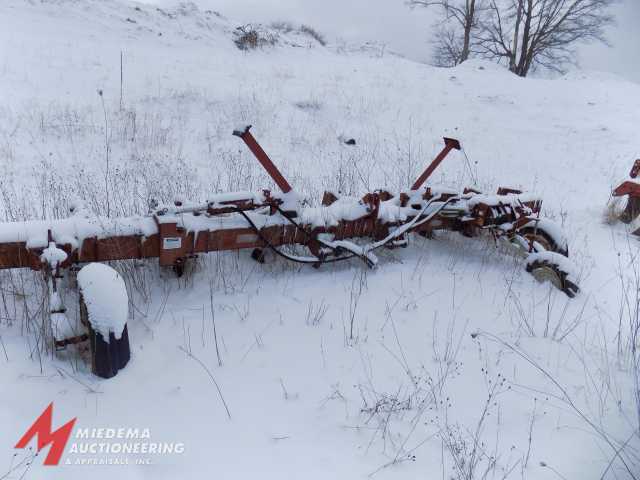 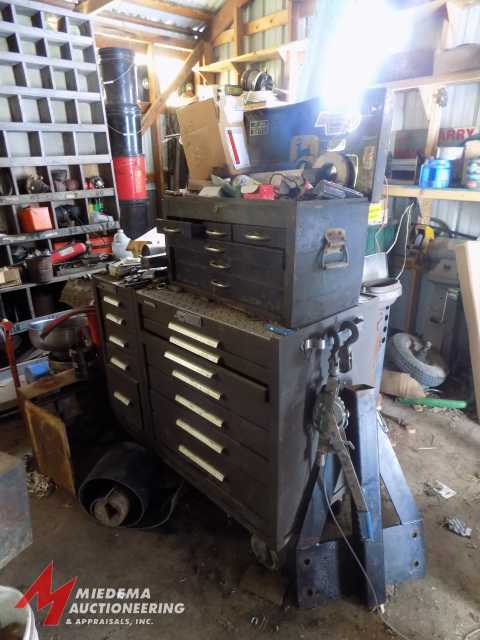 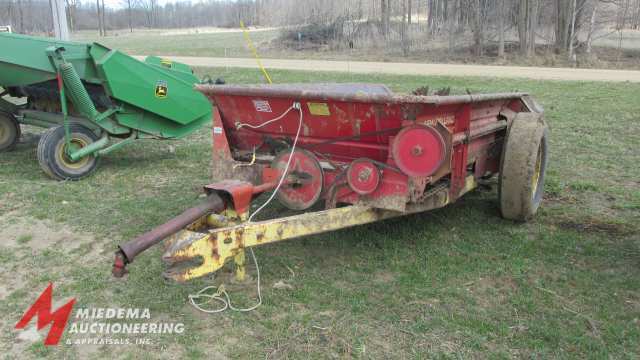 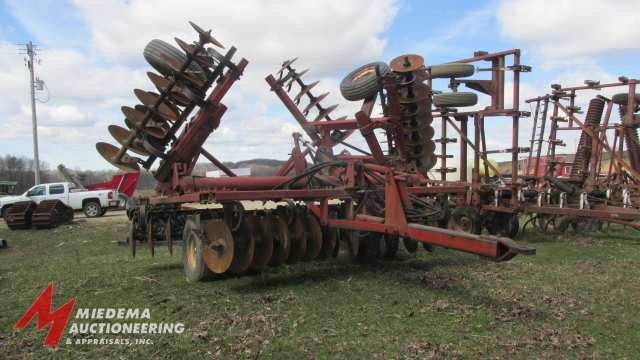 John Dolegowski Farm Equipment Estate - Miedema Auctioneering & Appraisals, Inc.
Due to the accidental death of John Dolegowski, Miedema Auctioneering will be conducting a live auction for the family to settle the estate. 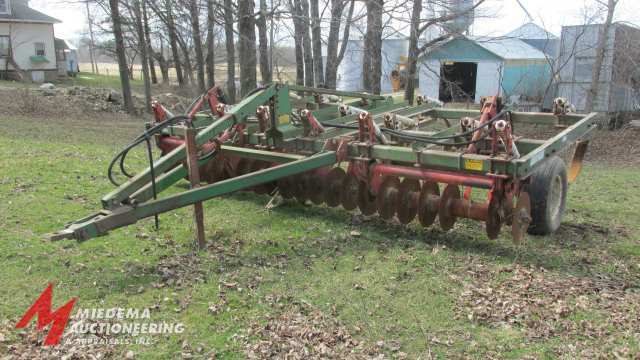 John was a longtime farmer in the area and formerly worked at Marker Implement. 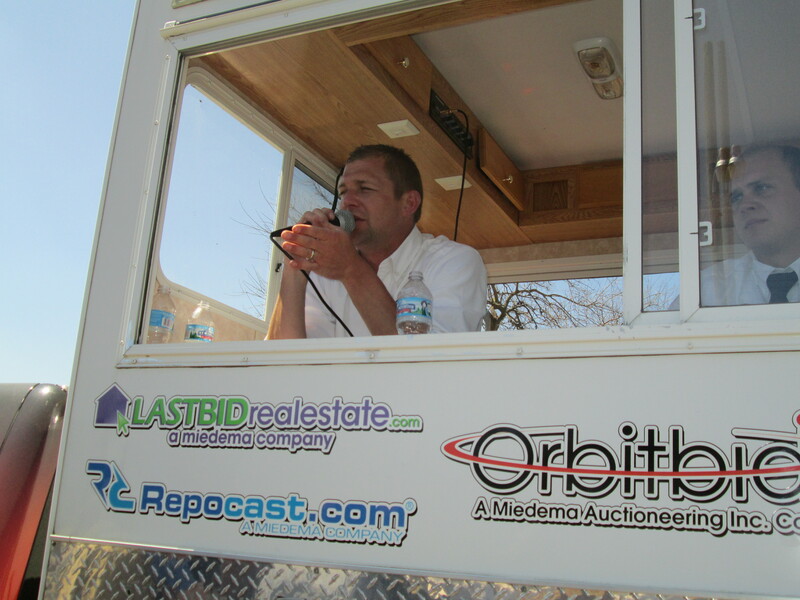  This will be an auction you don’t want to miss! 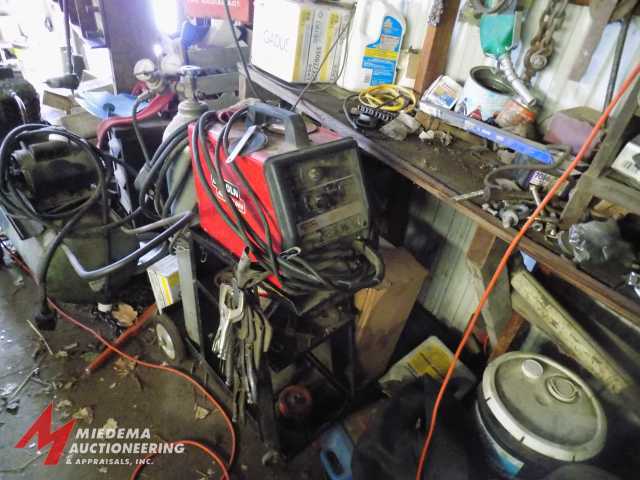 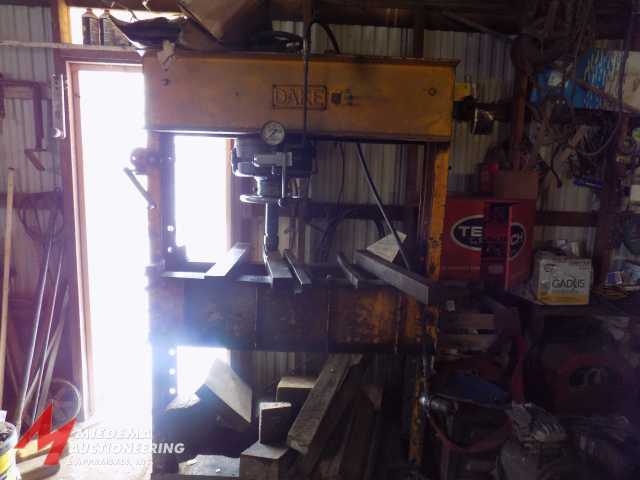 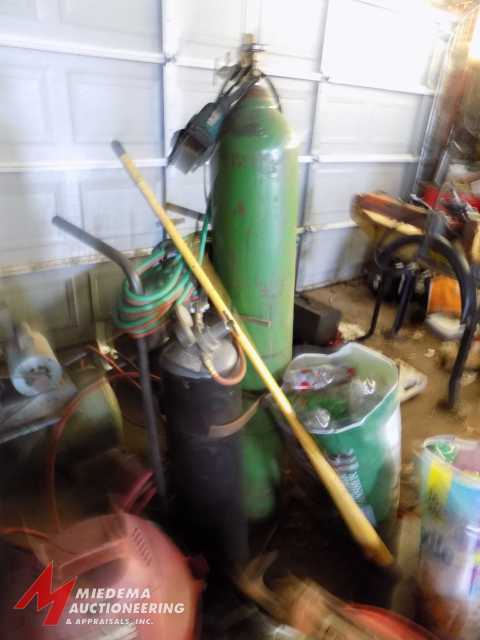 Shop Equipment plus much more.